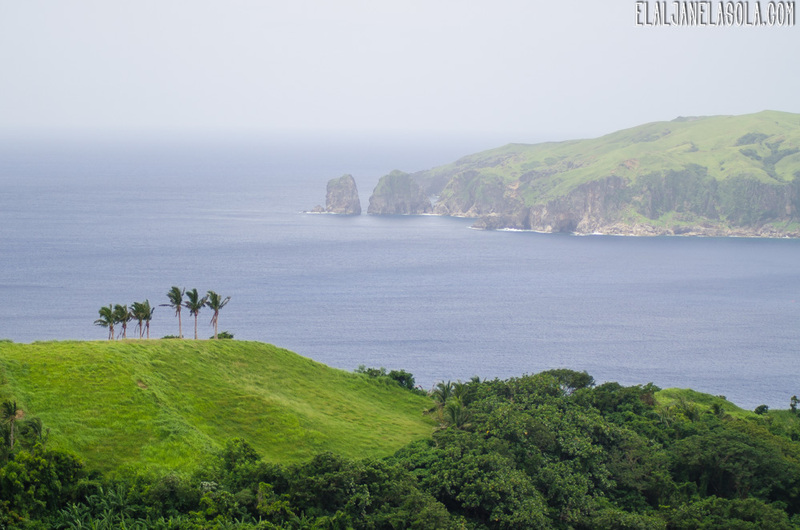 One of my dream destinations, aside from Coron and El Nido, Palawan, is to see the awe-inspiring landscape and seascape of Batanes! 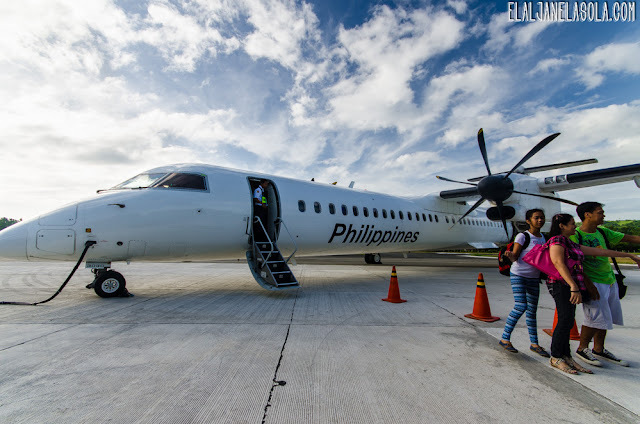 Well, 2013 was a pure bliss when I scored a round-trip ticket of around Php 1,400 from PAL (launch promo on their flights to Batanes). I know it was a rare chance, so I booked a year ahead for an August 2014 flight (pre-birthday trip, too) and made it a 9-day vacation. I know it's an off-peak and rainy season but see, I have been to El Nido before during those lean seasons and, unfortunately, there was a storm. The day we headed back to Puerto Princesa, the sun came out. So what I realized is that if you've been wanting to go to these places and score a very cheap ticket, might as well plan it longer so as to assure that you'll have a sunny day on one of those days. So here I am sharing what are the possible things you could do/plan if you, too, are dreaming of the majestic Batanes. Update: Coming back soon after four long years due to a flight cancellation leading to a free re-route booking. Some detours lead to happier routes, indeed! 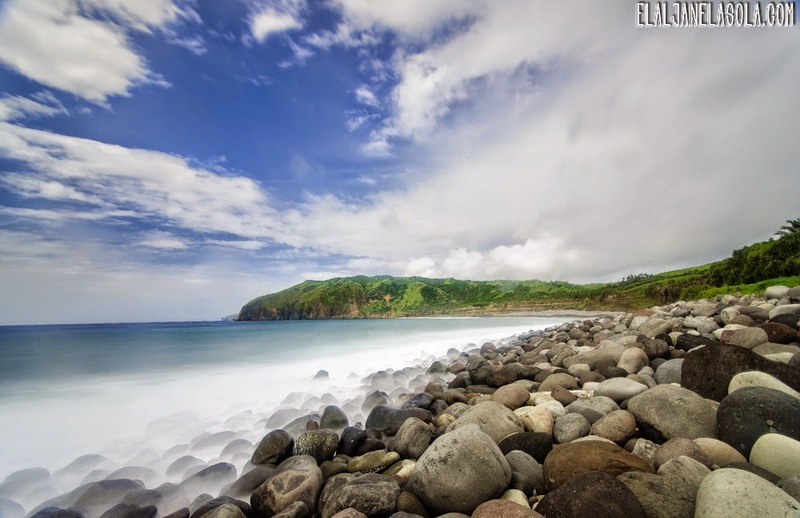 **Vacation cut short due to PAL's change of schedule on flights going from and to Batanes, so mine became 8D/7N instead. What tours do you recommend in Batanes? Contact Ryan Cardona of BISUMI Tours through 09989885898 or follow their social media sites: facebook, twitter, instagram. 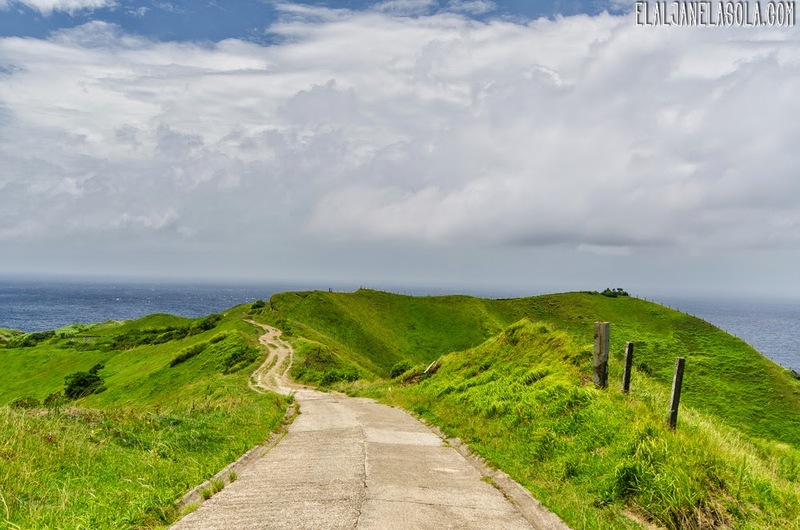 Tricycle is the mode of transportation in Batanes and you contact your driver through text message. I highly recommend Kuya Toto 09198933146. What are the dishes you must try in Batanes? 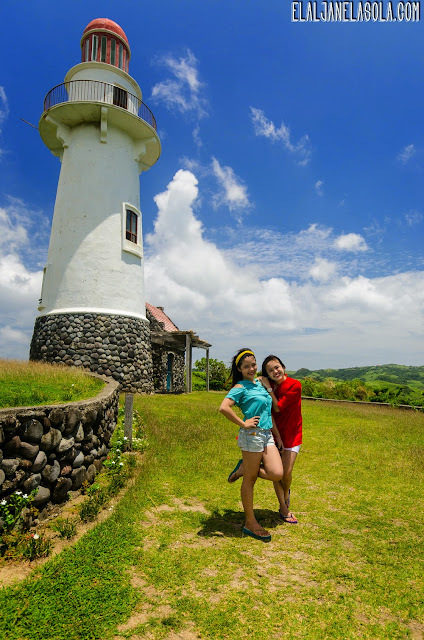 What are the food places in Batanes? 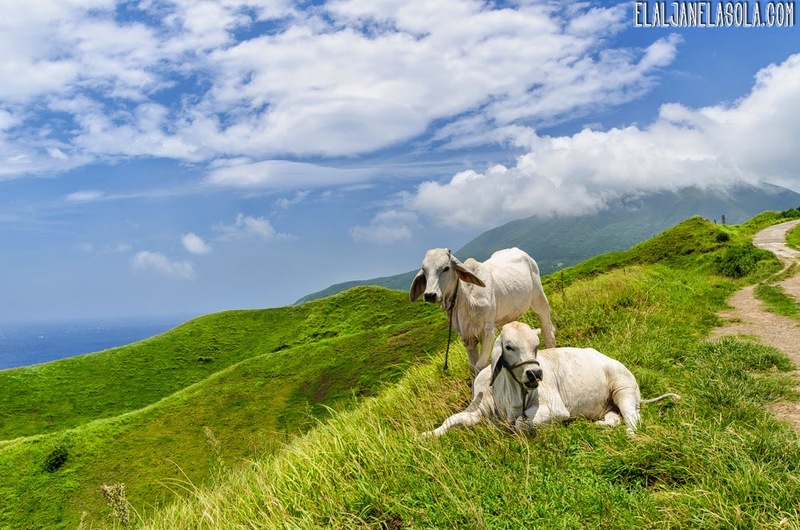 *Food is a bit expensive in Batanes due its geographical location and how the goods travel from mainland, Luzon. You may request your home-stay host to cook for you. 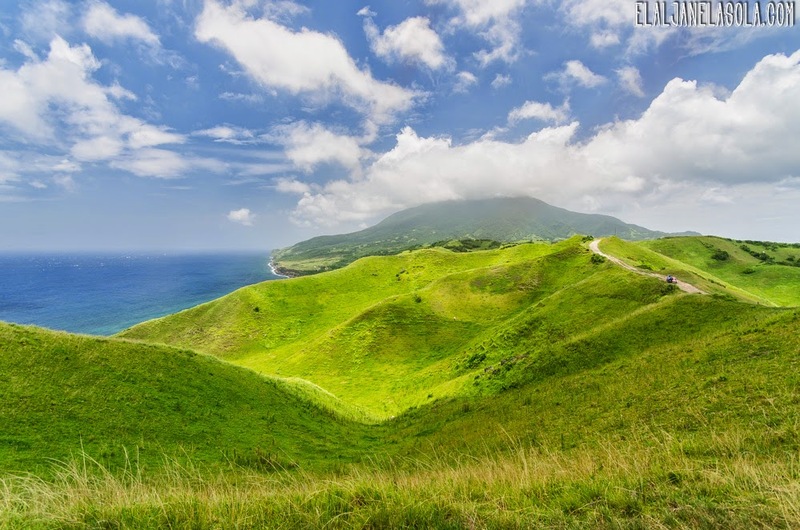 What airlines have flights going to Batanes?